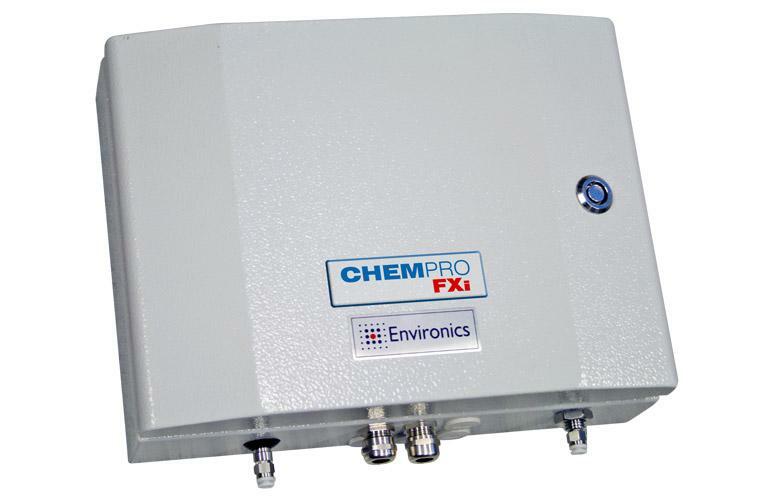 The ChemProFXi is a permanently mounted chemical detector for gas and vapor that provides continuous 24 hour 7 day a week protection of fixed infrastructure from the threat of Chemical Warfare Agents (CWA) & selected Toxic Industrial Chemicals (TIC). It has industry-leading sensitivity and false alarm rejection in the most user friendly and low-maintenance package in its class. 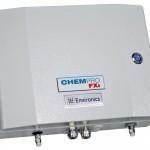 ChemProFXi has especially designed for critical infrastructure protection and environmental monitoring.